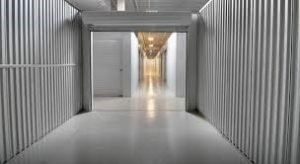 All Air-Conditioned Storage Units, Not Just Climate Controlled like some of our Competitors! Smart Move never charges an Admin fee! No Hidden Charges! No Contracts! No Worries! 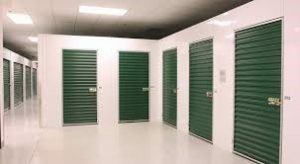 **FREE LOCK** with every Storage Rental!